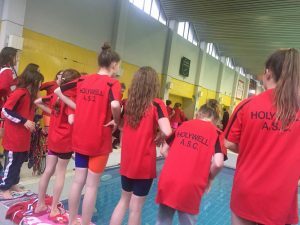 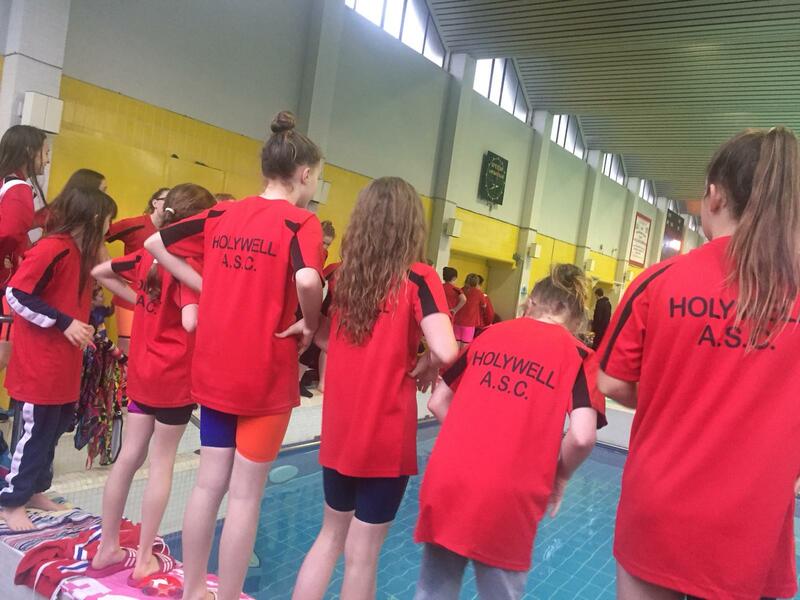 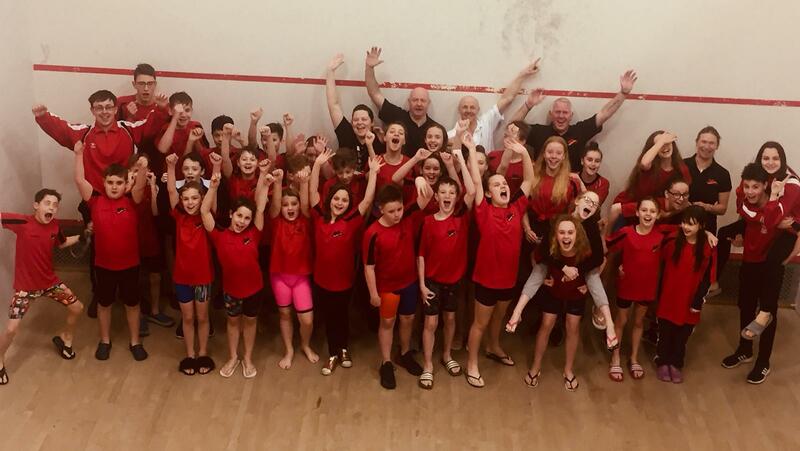 45 Holywell swimmers competed at this 2019 Valentine. 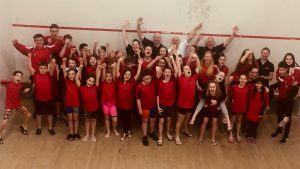 Well done to those who won Top Boy/Girls awards in their age groups. 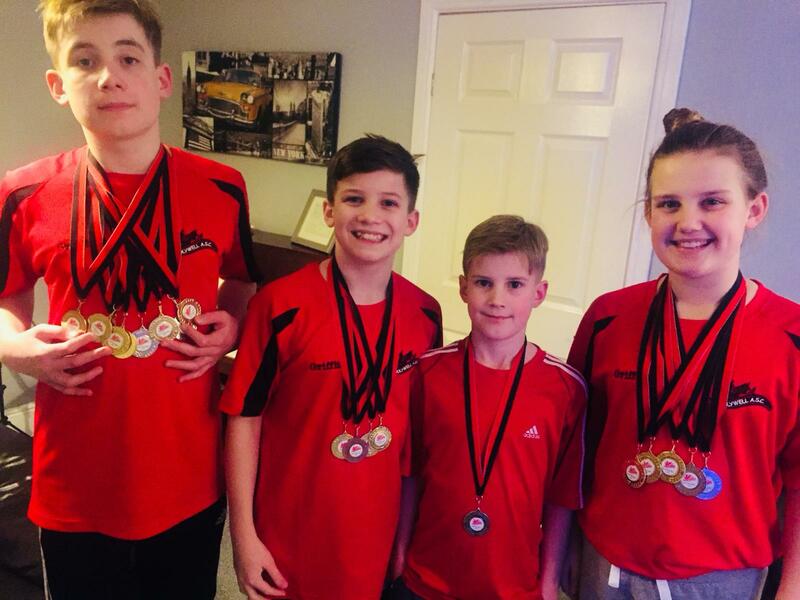 Deri, Bobi, Lloyd and Elin Griffiths Showing off their medals, well done.